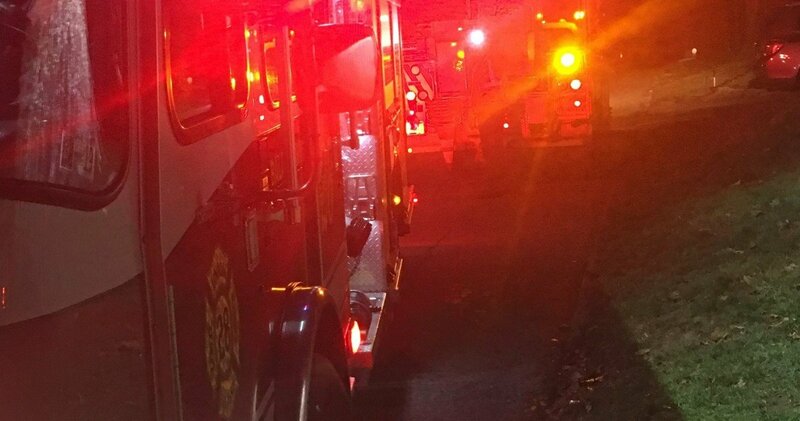 At approximately 0200 hours, Station 28 was dispatched for an unknown type fire on the 200 block of General Lafayette Rd. Chief 28 arrived to find downed wires and a brush fire to the rear of a residence. Engine 28 established exposure protection to the surrounding structures while PECO secured power to the energized lines. After power was secured, Engine 28 extinguished the fire and overhauled the area. Units were in service for just over an hour.